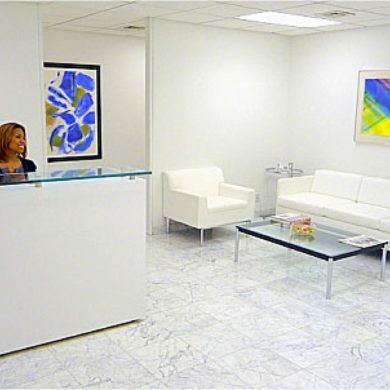 The Columbus Circle office space offers the ideal location directly in the center of New York City at 5 Columbus Circle. 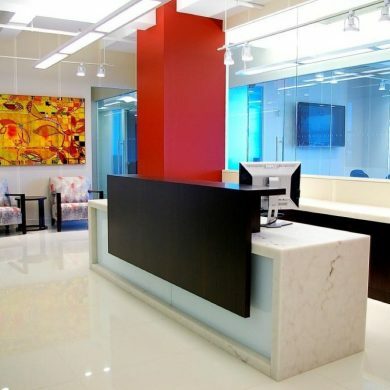 Our New York virtual office space locations include Tribeca, the Plaza District, Midtown Manhattan, and the Upper West Side. 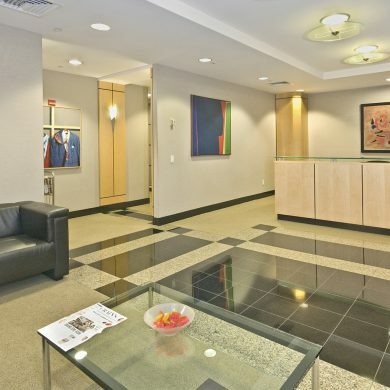 Bevmax Office Centers' Upper West Side Office Space at 33 West 60th Street is the gateway to New York City's Upper West Side. 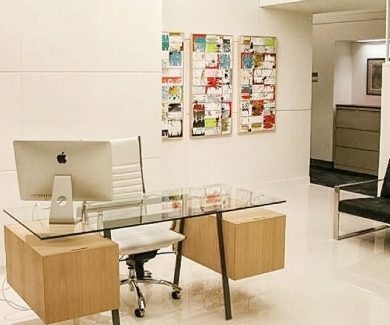 Our offices at 40 Worth Street offer professional, vibrant, creative and sophisticated workspaces in the world renowned Tribeca in New York. 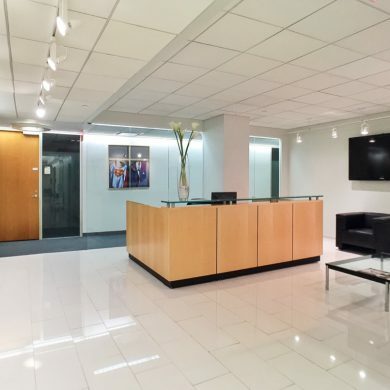 Our Midtown Manhattan Office Center located at 880 Third Avenue in New York offers professional and executive workspaces in one of the premiere office towers on the Third Avenue Corporate Corridor. 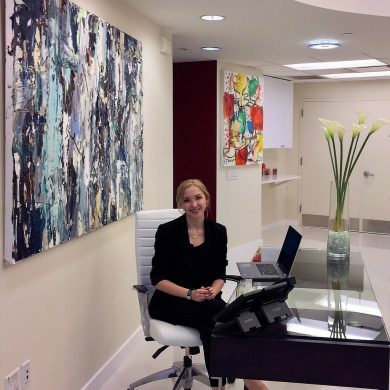 Our Plaza District office space located at 485 Madison Avenue offers professional and executive workspaces in the heart of New York City.